Another crazy release week, but a lot of middle-of-the-road stuff. So we'll cover the real highlights, and do quick hits on the rest. Quick Description: Singer-songwritery roots-ish goodness from a Sallie Ford tourmate. Why You Should Listen: Come for the Ford connection, stay for the great music. Overall Thoughts: This might have stayed well below our radar had she not been listed as the opener on Sallie Ford's upcoming tour. Ken sent this over, and I knew it would be something I'd like, but I didn't expect it to be something I'd love. The songs themselves are hooky and musically interesting, but still sound challenging and strange at the same time. There's a retro feel to a lot of it, like "Wrong For You," a more traditional feel with "Why," but this album is probably going to catch your attention quickly and not let go like it did with us. And now when you inevitably go to see Sallie Ford this spring (lol like I ever go out for late concerts anymore), you have a reason to catch the opener. Recommendation: The best of the week, a worthy listen. Quick Description: Prolific singer-songwriter's latest. Why You Should Listen: Even when Adams isn't at his best, it's still a must-listen. 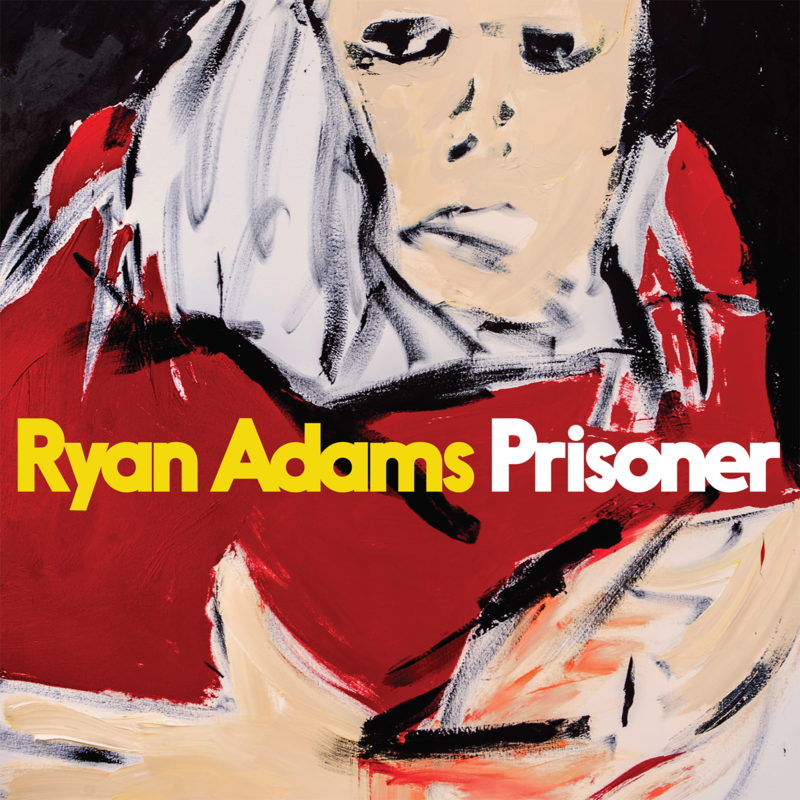 Overall Thoughts: If I wanted to get snarky about it, I'd note that Alex Dezen is perhaps doing Ryan Adams better than Ryan Adams is at this point, but that would drive attention away from an album that, while far from groundbreaking, might be some of his best work since the roots-tinged Cardinals records of nearly a decade ago. There's an evenness to the album that keeps it from being the sort of dynamic, fascinating listen that Adams offers at his best, but there's also not a real clunker on here worth noting. Overall, it's just a solid, if unspectacular, listen. There's better music out this week, but that doesn't mean this isn't pretty good. Recommendation: Worth your time at some point. Quick Description: Latest from the young Scottish singer-songwriter. Why You Should Listen: Amy MacDonald has always been sneaky good, and doesn't get enough due in the United States. 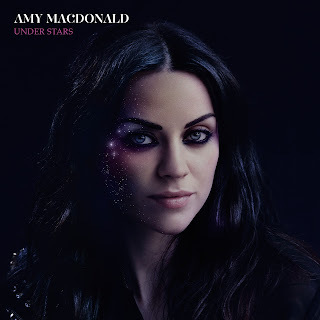 Overall Thoughts: I first became fond of MacDonald on her debut album, This is the Life back almost a decade ago. 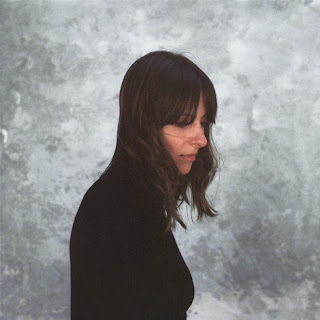 She hasn't put out a ton of music since then, as this is only her third album, but this shows some continued maturity as a songwriter as well as a further modernization of her sound away from a more modern take on traditional folk-pop. This works well because it feels like it would fit into the modern radio landscape, but I won't lie - there's part of me that's wishing more for a sequel to her debut. Recommendation: Good, solid listen this week. Quick Description: First solo album in nearly two decades from the modern bluegrass legend. 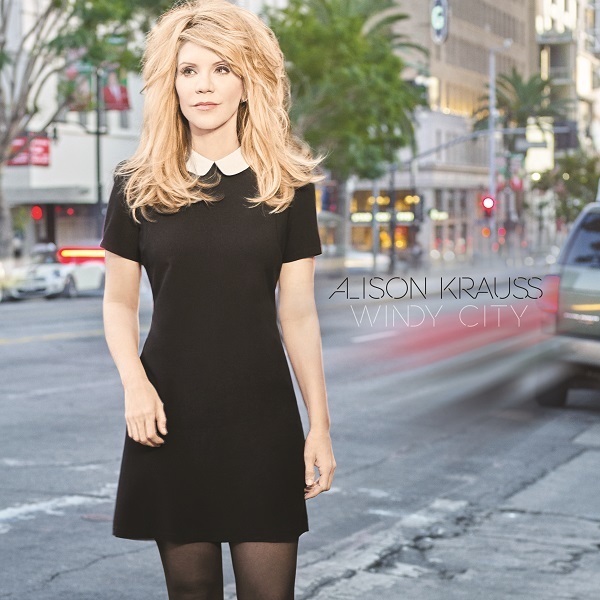 Why You Should Listen: Allison Krauss + country classics = a no-brainer. Overall Thoughts: If you are approaching this assuming that a leopard has changed its spots, don't. This isn't the (admittedly awesome) Robert Plant collaboration, but instead a pretty standard and lovely love letter to classic country. This means there's not a ton to say in one regard, but Krauss is such a professional and knows her way around the Great Country Songbook well enough where this listen is not going to throw any curveballs your way. Recommendation: A great listen, but don't expect any groundbreaking material here. 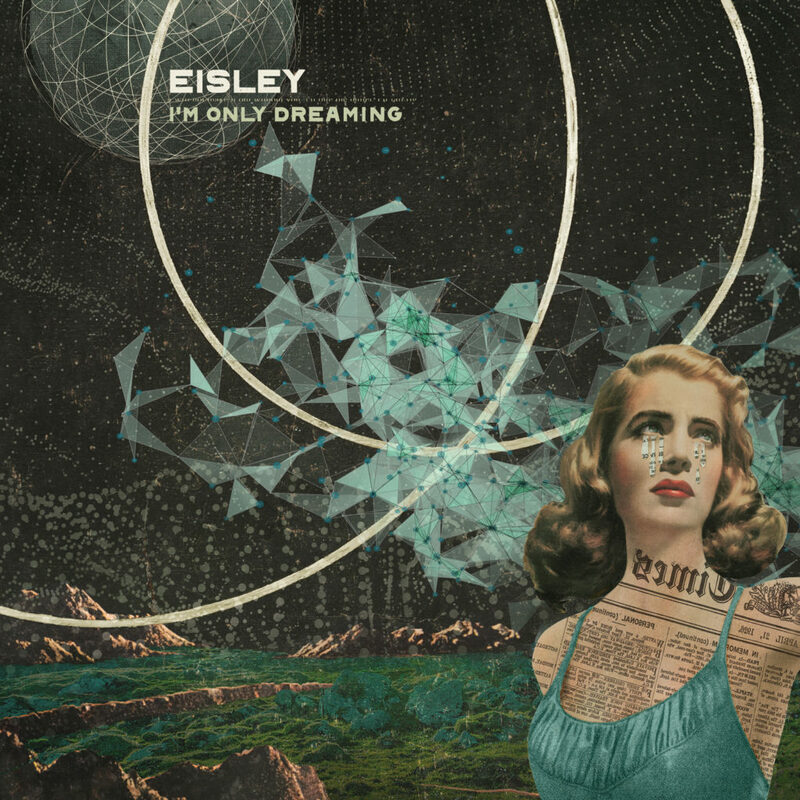 Quick Description: Latest album from the alt-country artist. Why You Should Listen: Nikki Lane always brings it. 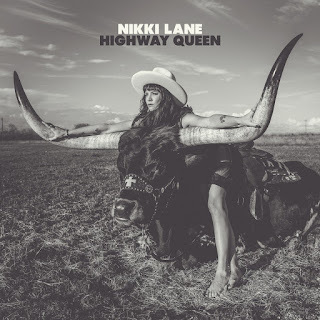 Overall Thoughts: This is Lane's third album, and it's just as good as her first two. Catchy songs with a bit of swagger to go with them, it just continues to surprise me that she doesn't get a lot more attention. The latest album does feel a little more adult and less rambunctious, maybe, but that's not a bad thing. It basically outshines a lot of stuff in the genre, and should absolutely be part of your listening anyway. Recommendation: A must this week, even when we're overloaded with roots music. Quick Description: Some solid straightforward rock music. Why You Should Listen: The Orwells are brutally consistent and underrated. Overall Thoughts: I really enjoyed their previous album, but once it disappeared from my playlists I kind of forgot about them. This album was a clear and decisive reminder that it was a mistake, as this is another solid listen. It starts out strongly with "They Put a Body in the Bayou," and by the end I was ready to give it another spin. 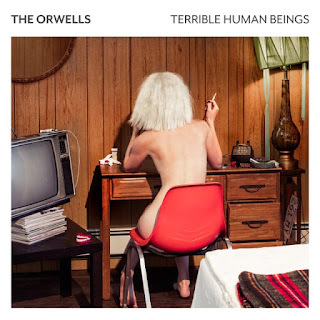 In an era where rock music is really not terribly interesting on a whole, where a lot of bands are trying to get away from the traditional stuff, it's great to hear The Orwells doing something that sounds fresh while still being traditional. Recommendation: Should absolutely be part of your listening this week. Quick Description: Boston-based rap music wearing its politics on its sleeve. Why You Should Listen: Timely topics, but solid rhymes and beats even if you're not on board with the message. 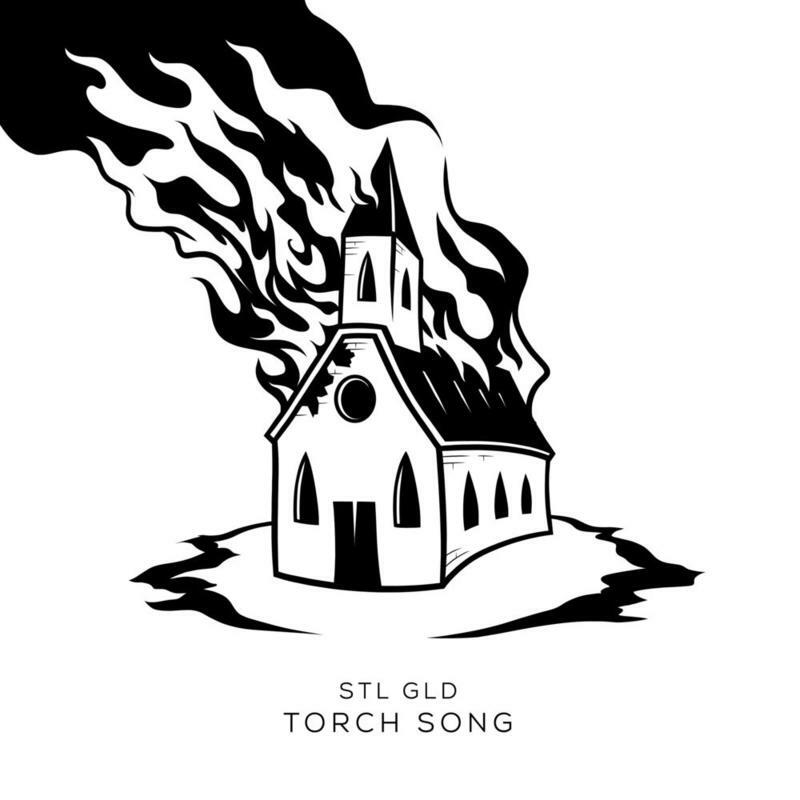 Overall Thoughts: STL GLD is a collaboration between Moe Pope, two-time Boston Music Award winner, and Arcitype, Boston Music Award winner for producing. The result is a really, really surprising effort that feels modern and mainstream with reach far beyond I-95. 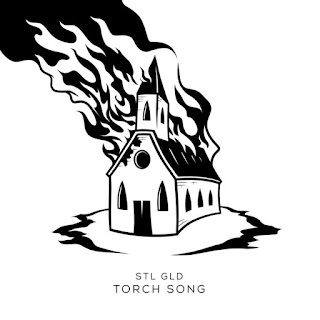 You'll get a good grasp on this album within the first few songs, but the entire thing is kind of revelatory, and if you're concerned by too much messaging, you'll find a lot to enjoy here. Recommendation: Nearly my album of the week, a must listen. Quick Description: Newest album by the Texas indie rockers. Why You Should Listen: The group retains its dreamlike tone while maturing as musicians. Overall Thoughts: I remember seeing Eisley for the first time, most of the band weren't even adults yet but they were writing songs well beyond their years. They never quite took off the way I had hoped, but their new album is still full of the solid songwriting I loved when I first encountered them. There's definitely an increasing maturity with the songs which doesn't hurt, but this album definitely feels more solid than their more recent efforts. I'm impressed. Recommendation: In a busy week, carve some time out.